Plochmann Lane: Robbie Robertson's Martin acoustic guitar he used while writing "The Weight." 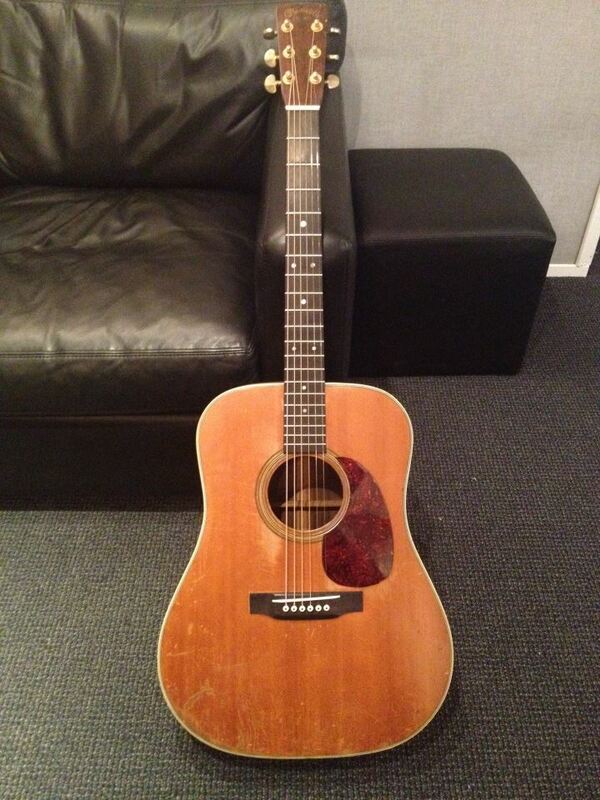 Robbie Robertson's Martin acoustic guitar he used while writing "The Weight." Does ANYone care about this ?? No offense, bro,,, but Robbie ??? So what you are saying is no one should post anything on the internet unless it is of interest to YOU?